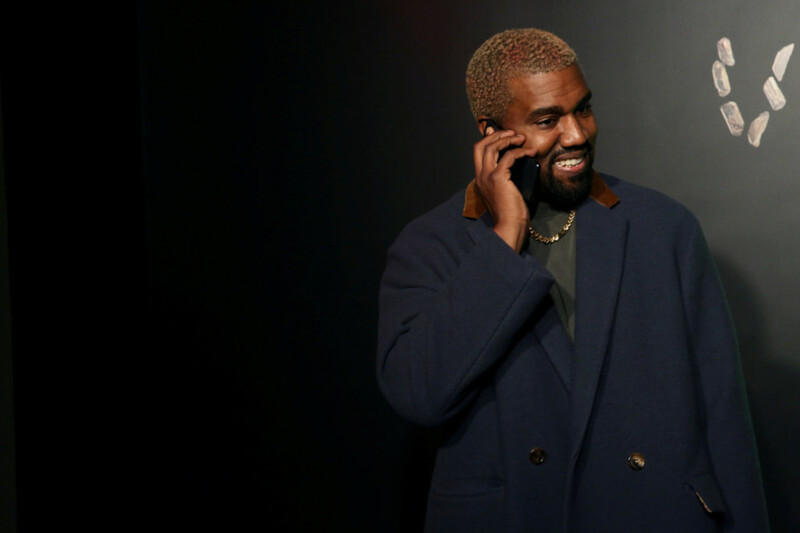 Kanye West has resolved a lawsuit accusing the rapper and entrepreneur of fraudulently inducing fans into subscribing to Jay Z’s online streaming service Tidal by tweeting that it was the only place to obtain his 2016 album ‘The Life of Pablo’. West, Tidal’s corporate parent and the plaintiff Justin Baker-Rhett on January 30 filed a joint stipulation with the US District Court in Manhattan to dismiss the proposed class-action case, which was originally filed in San Francisco in April 2016. Terms of the resolution were unclear. Baker-Rhett claimed to sign up for the $9.99-a-month (Dh36) Tidal service after West tweeted on February 15, 2016, that ‘Pablo’ would “never never never be on Apple. And it will never be for sale ... You can only get it on Tidal.” The plaintiff called that a ploy to add subscribers to a struggling Tidal, and said the ploy became clear when West released ‘Pablo’ 1-1/2 months later on Apple, Spotify and his own website. ‘Pablo’ was streamed 250 million times within 10 days of its release, the complaint said, citing Tidal. Last June, US District Judge Gregory Woods allowed Baker-Rhett to pursue a fraudulent inducement claim, because he had plausibly pleaded that West’s tweet was false. The judge dismissed other claims on jurisdictional grounds.